The Contoura1080 bariatric bed has been specifically designed to cater for patients who exceed the safe working load of all standard beds. The bed has a maximum patient weight of 450kg (71 stone/990lbs). 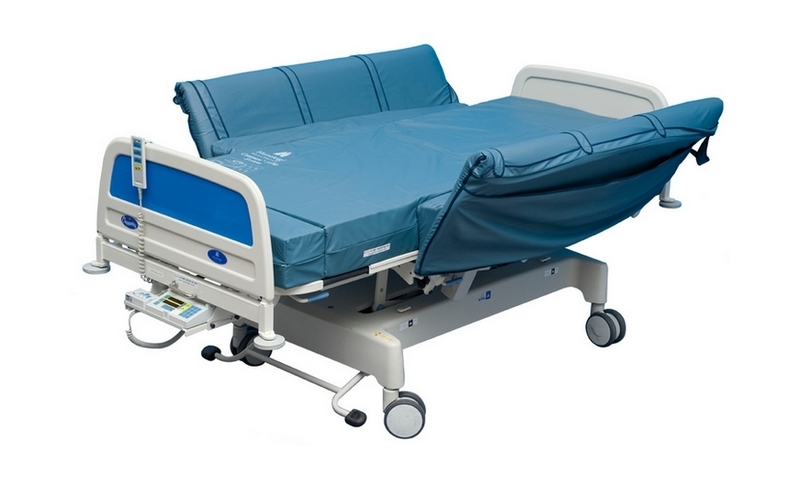 Particular care has been taken in the design of this product to create an appearance as close as possible to that of a normal, modern hospital bed. 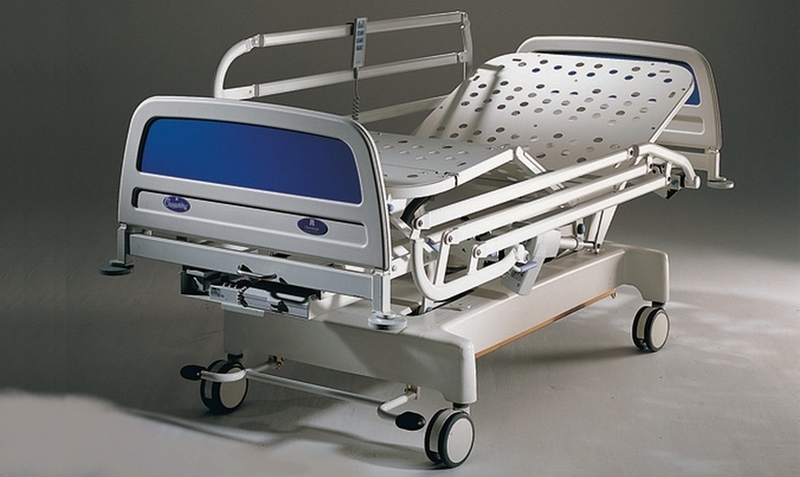 The Contoura1080 bed is available with factory-fitted integral weighing facility, which weighs up to 500 kg and is accurate to 500 g. Weighing can be carried out with the bed in any position, and an auto-compensation facility allows objects to be added to, or taken away from the bed without affecting the patient’s weight reading. This bed is supplied with a mattress and cot side pads as standard.